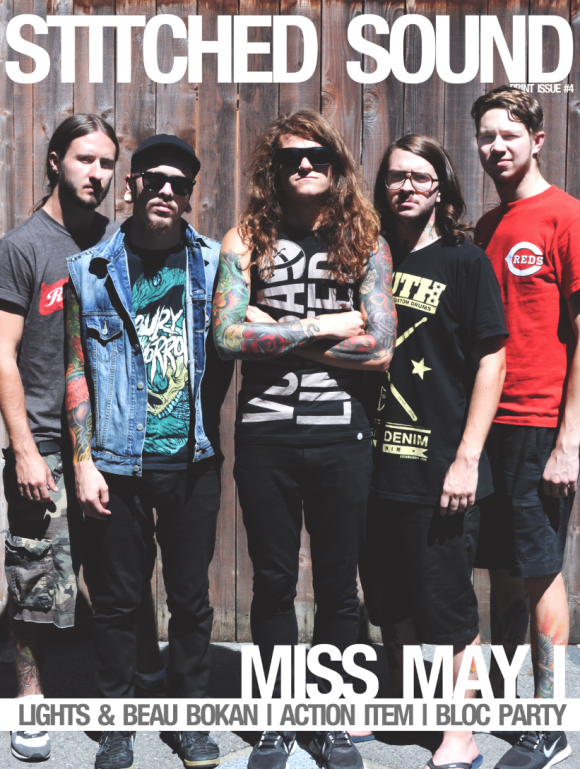 Featured on the cover of this issue is metal band Miss May I. It also includes the first ever episode with the happy couple Lights & Beau Bokan! 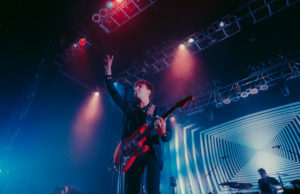 Also includes articles about Abandoned Pools, Bloc Party, Awolnation, Case In Theory, Action Item, and The Blakes. 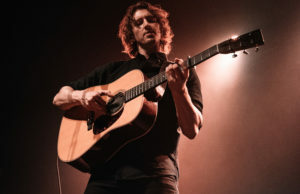 You can click the link above to purchase a print copy or get a digital copy. You can also read the issue below. 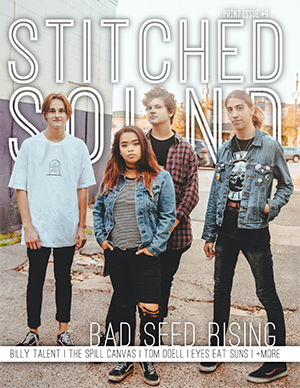 Pingback: Action Item in Stitched Sound Magazine | Action Item Online – Your First and Best Source For Everything Action Item!